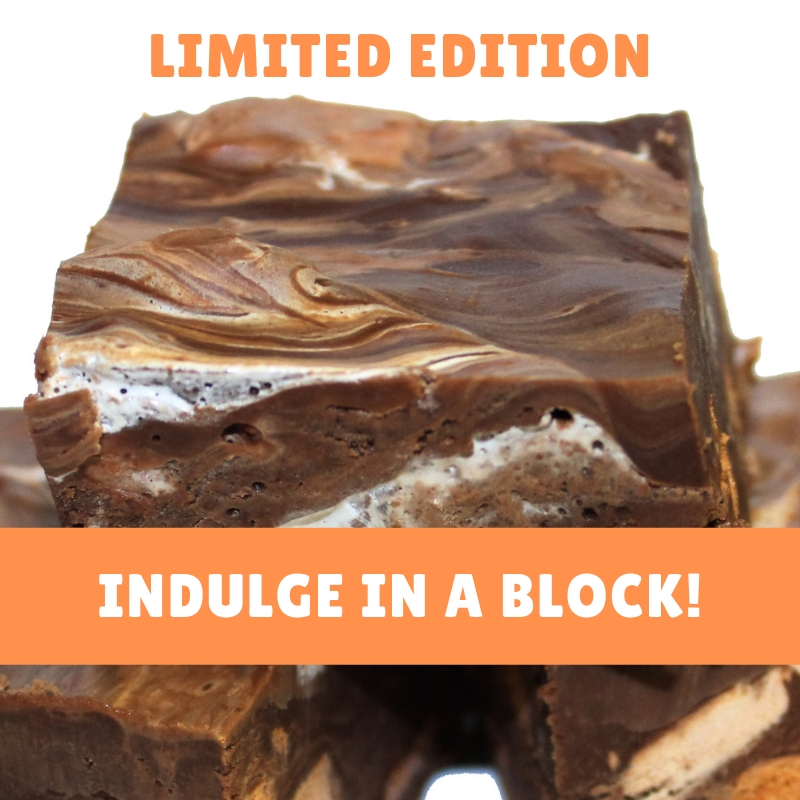 Try this delicious new fudge from the Heavenly Fudge team. Strawberry topping, cheesecake bottom with chunks of white chocolate. Bring back the Originals! Birthday celebrations!